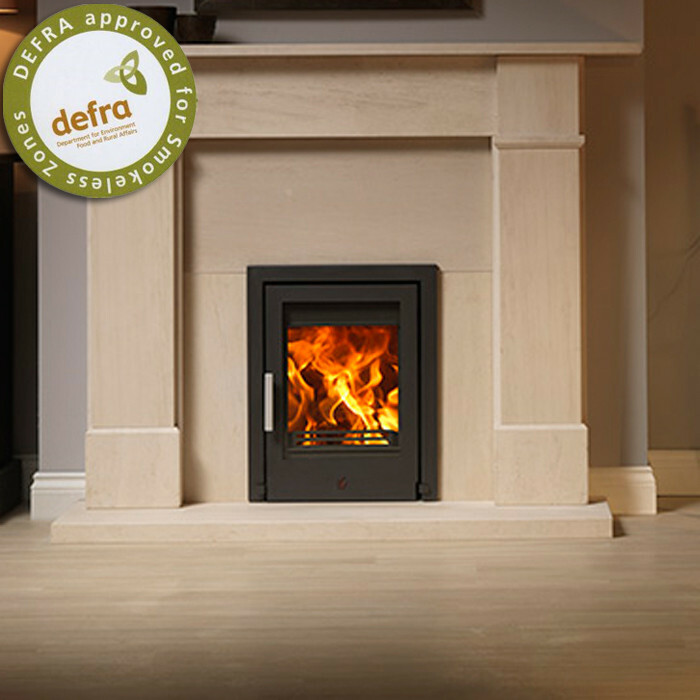 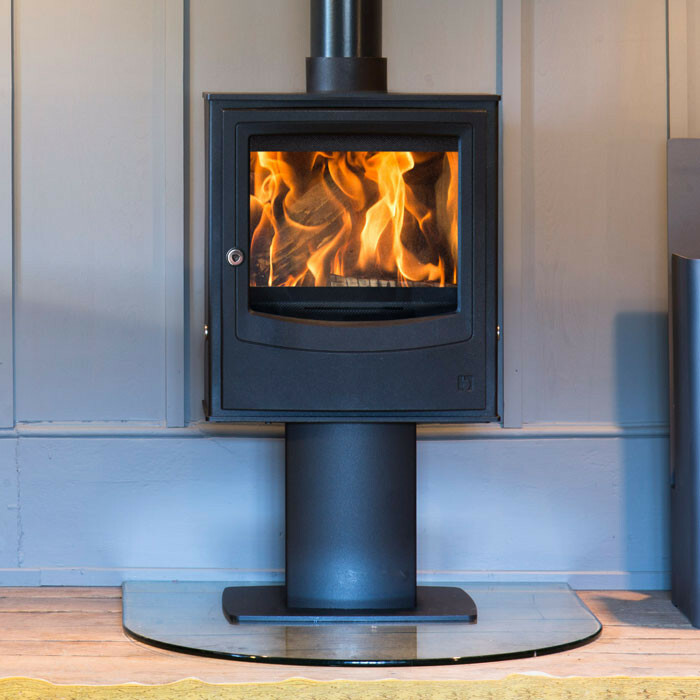 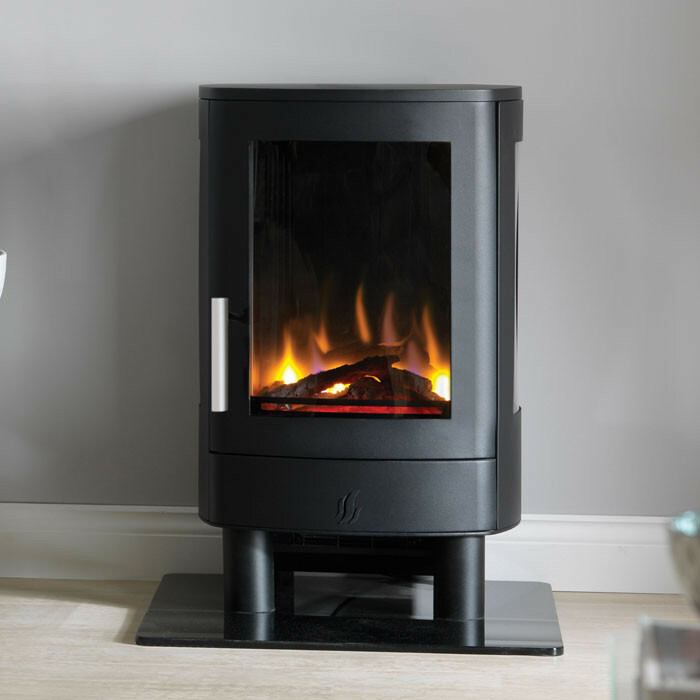 Benefits The Aarrow Ecoburn 11 Plus multifuel woodburning stove combines a large viewing window with the clean lines of an Ecoburn stove. 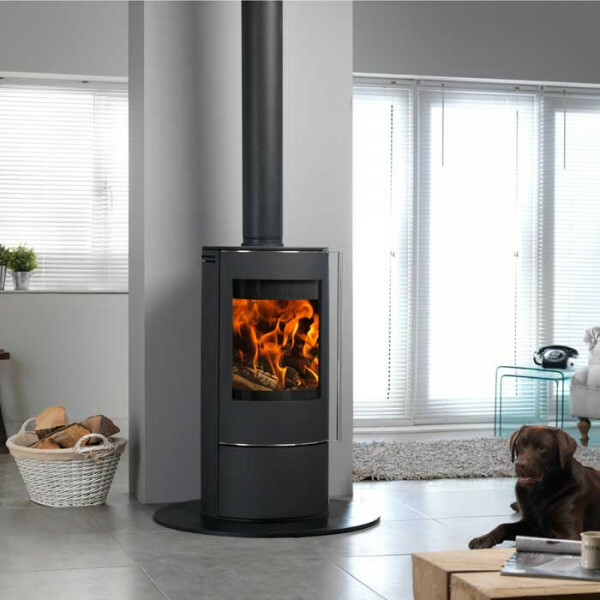 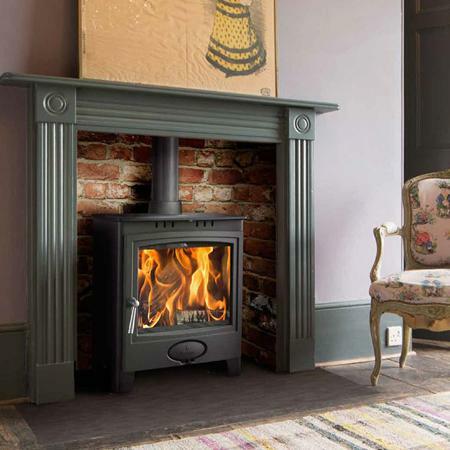 It is equipped with the innovative Flexifuel grate which allows optimum performance whether burning wood or solid fuel without the need for an additional kit. 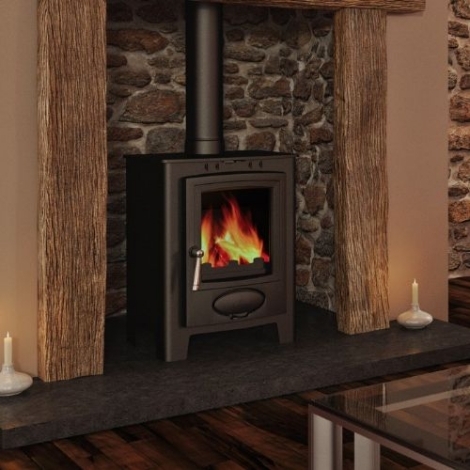 Flexifuel grate bars are designed for durability, and can be replaced individually.